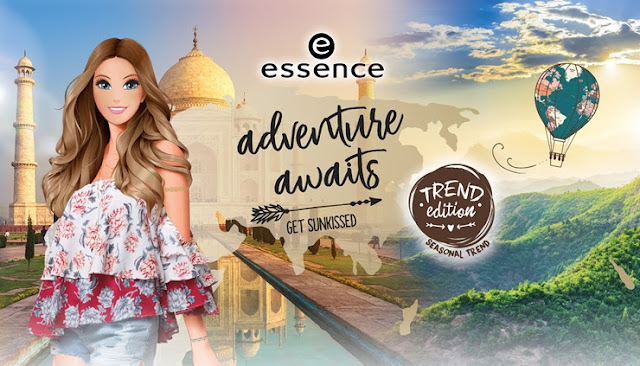 Da Essence è in arrivo tra Maggio e Giugno 2018 una nuova super edizione limitata... 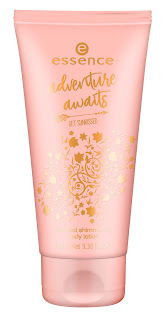 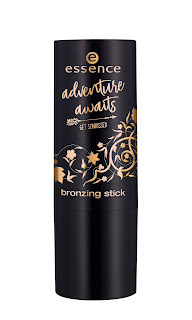 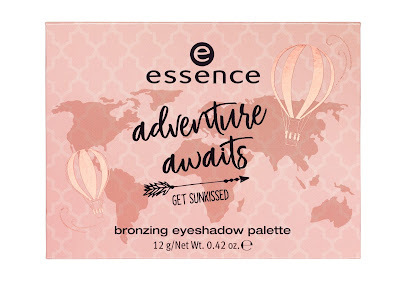 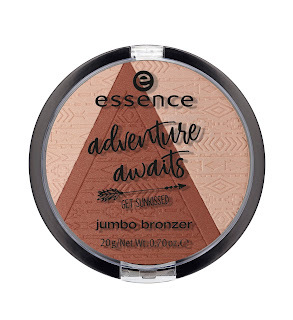 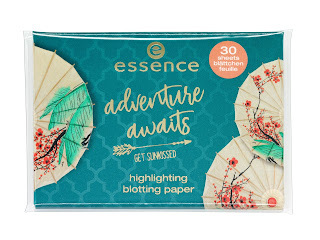 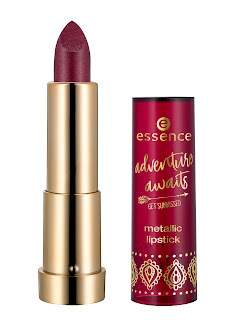 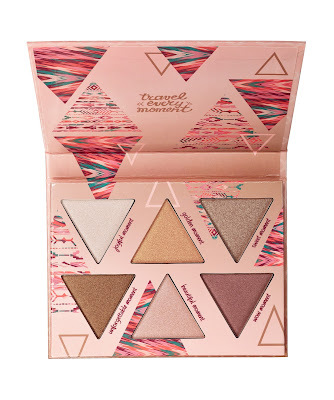 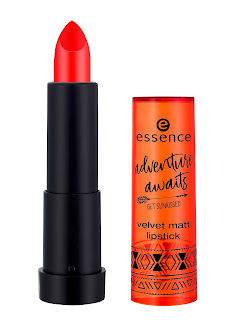 Adventure Awaits – Get Sunkissed! 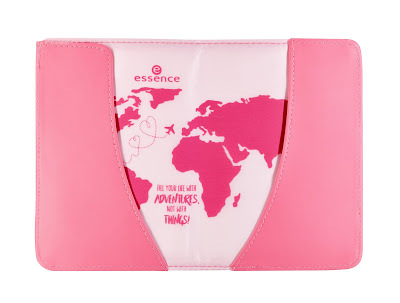 passport holder - 01 fill your life with adventures, not with things! 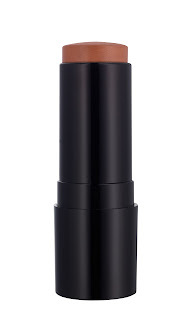 eye & lip liner - 01 collect moments, not things! 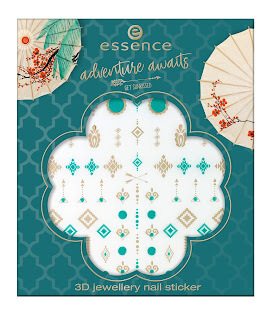 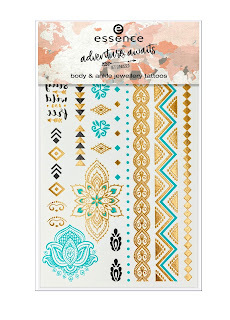 3D jewellery nail sticker - 01 don`t stop to explore! 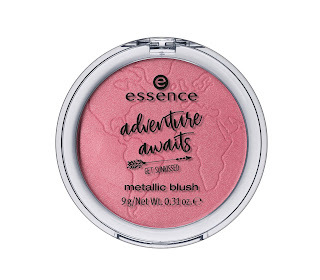 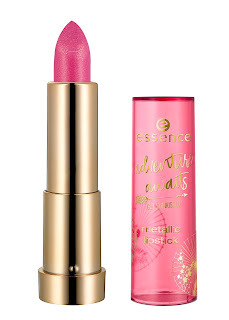 Che ne pensate di questa nuova trend edition Essence?